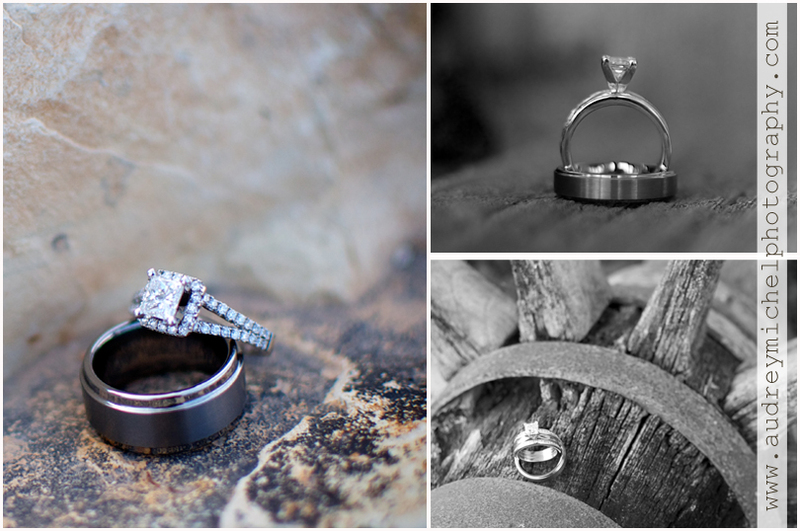 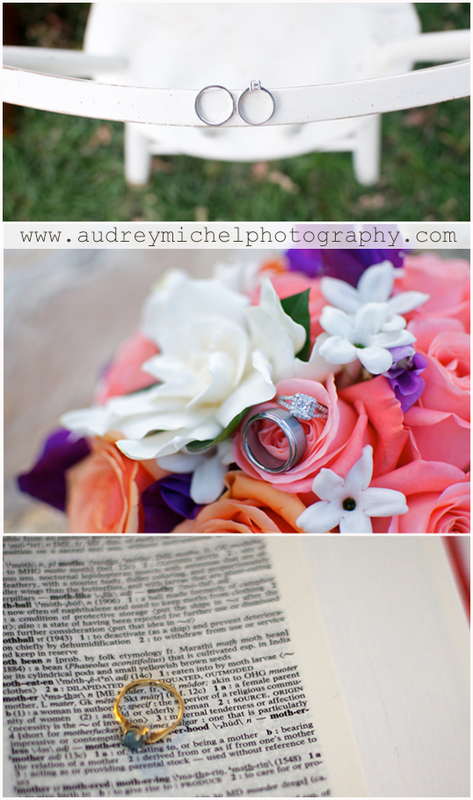 I am always looking for a creative way to photography my client’s wedding rings. 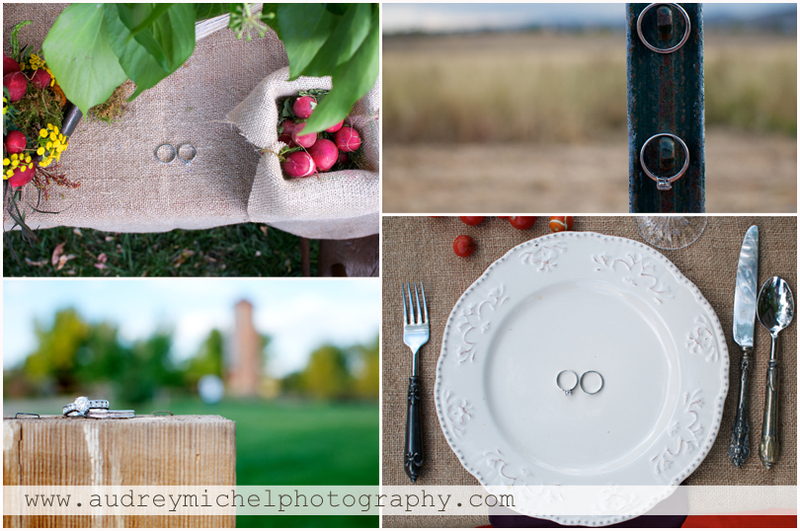 It is a great way to capture details from their day, show what made their day unique, or tell a story about where their wedding took place. 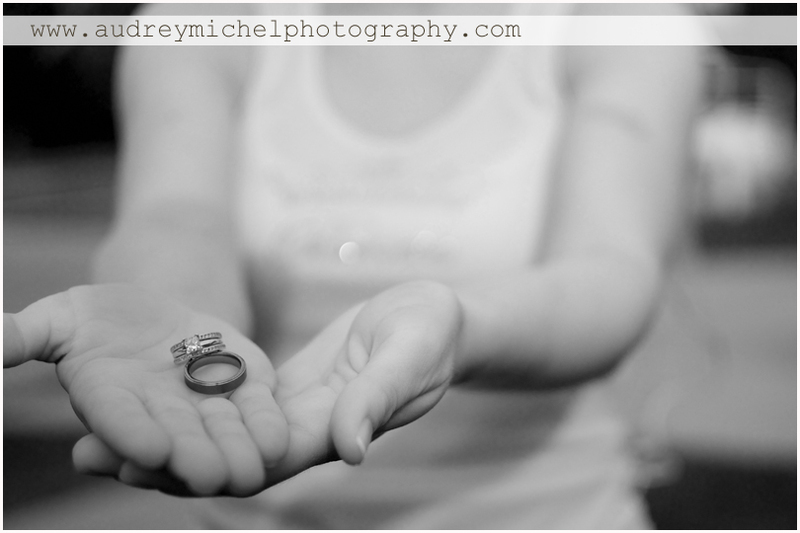 I wish I knew where each one of these couples purchased their rings. 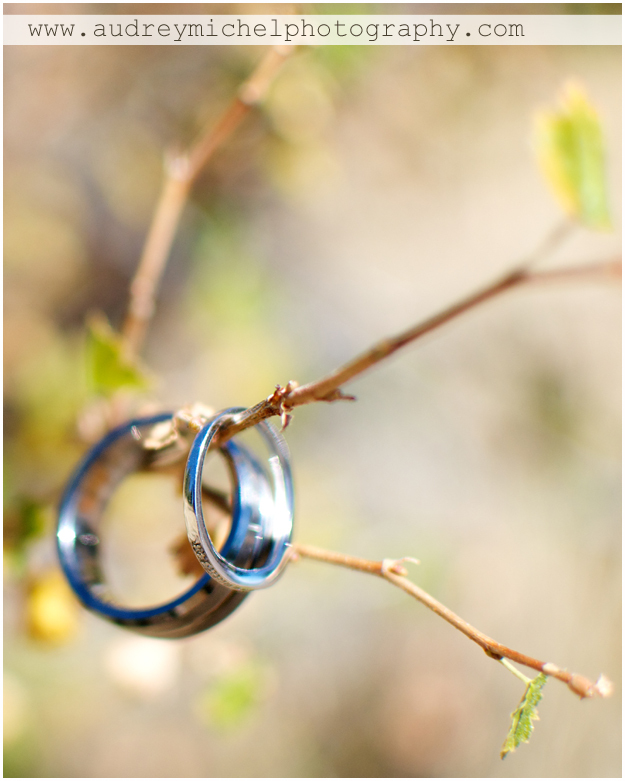 I do know that Tony at Anthony M’s Visions in Gold is a fabulous custom jeweler, and is family owned an operated, and highly recommended!